Our book club picked this one. For me it was a little choppy to read, sometimes I'd have to regroup on where I was and what character was talking. We read the book in advance of seeing the movie together. 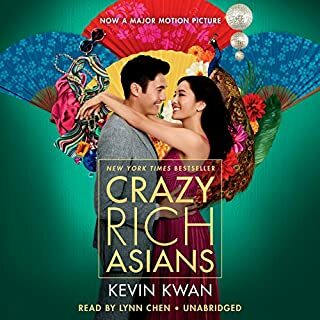 Well I read along while audible read to me, the book clubbers are a keen group and I need audible to keep up. I liked the discussion we had around the differences between the the book and how they adapted it for the screen. The movie brought things together for me. 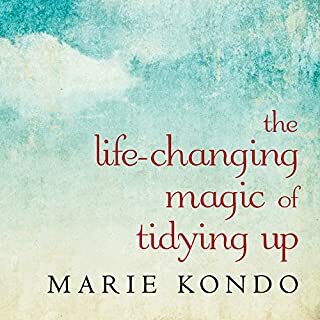 As a tidy person who hates clutter, this book spoke my language. I did not get caught up in the folding technique because I have space for the things I have, but the parts around living with things that bring you joy helped me with our home renovations. I've had people ask me if I'd be interested in helping them organize their homes - might open up a new career. Shhh - this is really good! As a wanne-be writer, I love seeing how stories turn into scenes and this book and the show did not disappoint. 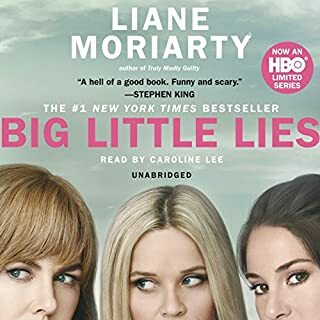 Hooked me on Liane Moriarty, and so excited to see what's going to happen in Season 2 of the BLL show! 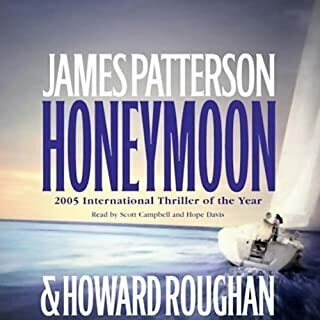 This was one of my first Audible purchases, I wanted to fast read this book while taking the James Patterson writing masterclass; he references the book outline for this book during the class. I realized I enjoyed reading along while someone else reads the book to me - it's become a new way of reading for me. I think sometimes I would be too tired to read or my eyes are tired from working on a laptop all day so having someone else read the book to me, is indeed lovely. 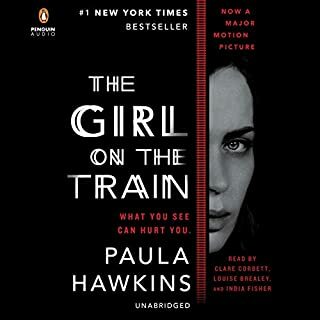 I liked the voices and the suspense of a Patterson murder mystery. Inspired me to start writing!